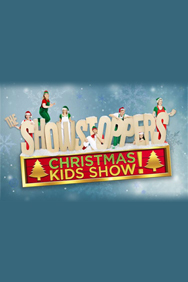 The Showstoppers' Christmas Kids Show! Showstopper the Musical is a brand new musical in London. 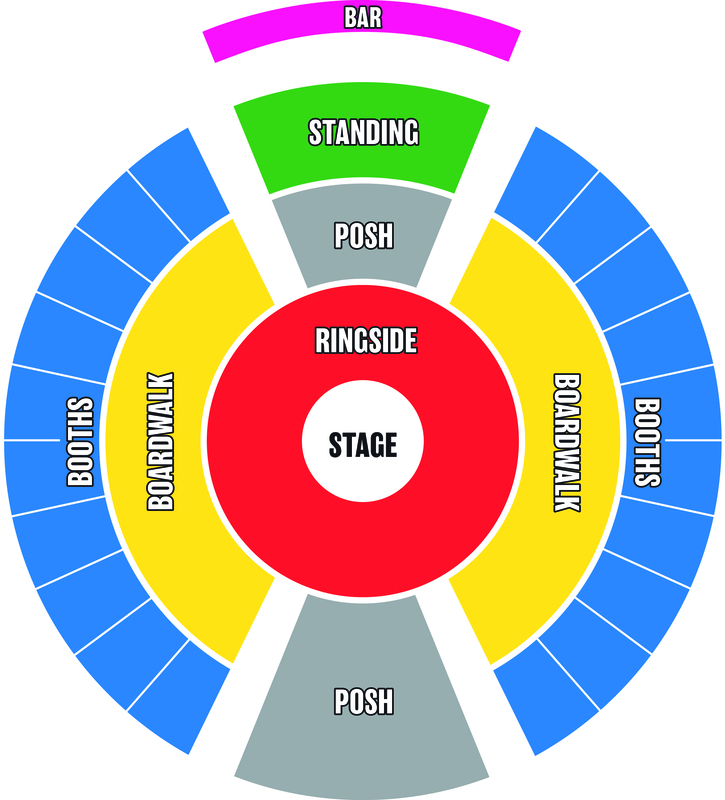 Showstopper now makes its West End debut at E4 Udderbelly Southbank in London. Audience suggestions help to create a show on the spot, as the all-singing, all-dancing cast improvise with unpredictable and frequently hilarious results. Packed with drama, dazzling dance routines and catchy melodies, Showstopper! leaves delighted audiences singing all the way home. "Having now seen Showstopper! twice, I can testify that not only is each performance achingly funny, it's a genuinely new full-length musical every time. Top-class in creativity in action. Worth seeing again and again." "The show is a blast. It makes your jaw drop in impressed amazement and your ribs ache with laughter. Simultaneously a pastiche, a parody and a paean to musical theatre." "This show crammed in everything, from political satire to parodies. See Showstopper! See it again and again and again." "Awe-inspiring ? and often very very funny." "Astonishing. Showstopper! has everything you could want from a blockbuster musical. It just happens to be made up on the spot."